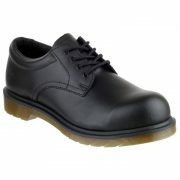 JP Supplies stock and supply first class Dr Martens safety boots for customers across the UK. 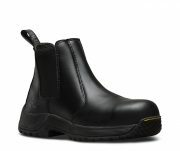 Dr Martens are designed for comfort and security, with suitability for use in a range of industrial and commercial environments. 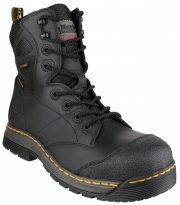 Dr Martens are sturdy safety boots available in a number of styles and built to last, making them an ideal purchase for long term construction projects or for employees working in hazardous environments. In addition to our range of Dr Martens safety boots, JP Supplies also provide a number of other cleaning and workwear products as a leading supplier to private customers, businesses and warehouses across the South East of the UK.